A termite infestation is a nightmare for any property owner. But there are warning signs and precautions you can take to avoid an infestation. Termites are white, soft-bodied insects which may seem harmless due to their tiny size. But the truth of the matter is they cause a massive amount of damage because of their wood-eating nature. They cause up to $5 billion worth of damages per year in the U.S alone. This staggering figure alone should make you take termites very seriously. A major problem with termites is that it’s not easy to spot them because they live in dark, damp, and warm areas of the house. By the time you notice them they’ve already damaged the wooden structure of your house. Therefore, instead of waiting to find termites crawling around in the open, be vigilant about the signs of a termite infestation. This will save you a large amount of structural loss in the long run. Here are some of the warning signs you should be aware of to protect your house from these pests. These are brown clay-like tubes which can be seen on walls near structures infested with termites. The tubes provide them with the dark and humid conditions essential for their survival, and protection from predators. Also, these tubes provide them with pathways to forage for food. The size of the tubes indicates the level of infestation. If the shelter tube is around 10mm wide assume that the infestation is still at an early stage. 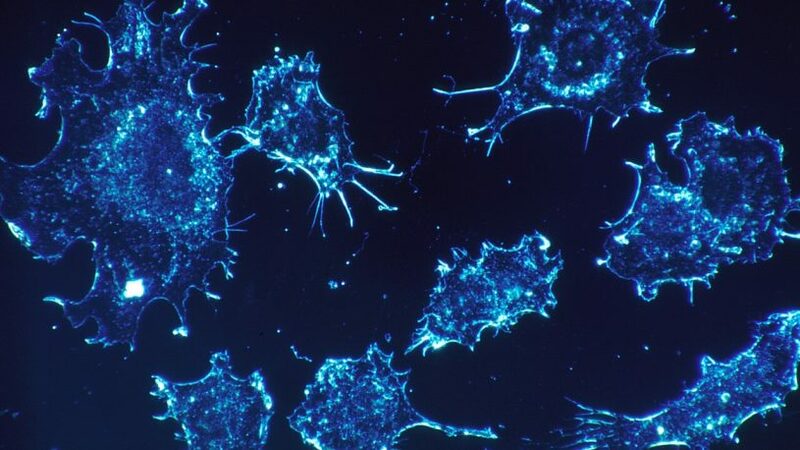 Whereas larger tubes up to 50mm wide indicate a severe infestation and immense structural damage. Subterranean termites live underground in the soil, and you might find them swarming in your garden. But it is difficult to spot them because they build underground tunnels for transporting and foraging food. These tunnels are deep down in the soil as deep as 20cm, while their radius can reach up to 50 meters. This is a mud-like substance produced by species of termites working on wood such as subterranean and drywood termites. It can mostly be seen near foundation walls and joints. Termite colonies living in tree roots and trunks sometimes cut a slit on the tree trunk. They use this to escape when they are attacked by a predator. In response to the slits, trees produce callus, then worker termites seal these holes after finishing the fight with predators. These slit marks and sealed holes can be seen on tree trunks. Termites consume wood from the inside weakening the wooden structure and making it difficult to notice any damage. However, when a structure damaged by termites is tapped, it produces a hollow sound. Tap the walls and walk around on wooden floors to see if there’s a hollowness. This a sure-fire way to find termites in the house. Squeaky floors or floors that are sagging can also be signs of infestation. If you suspect an infestation, tap on the floor. Swarmers are reproductive termites which take flight in search of a mate, and to establish new colonies. They shed their wings after mating, so look out for their discarded wings in your home. Especially in the Spring season, you are very likely to find them. Termite droppings are tiny pellets which look like black dot marks and are a dark powder-like substance. 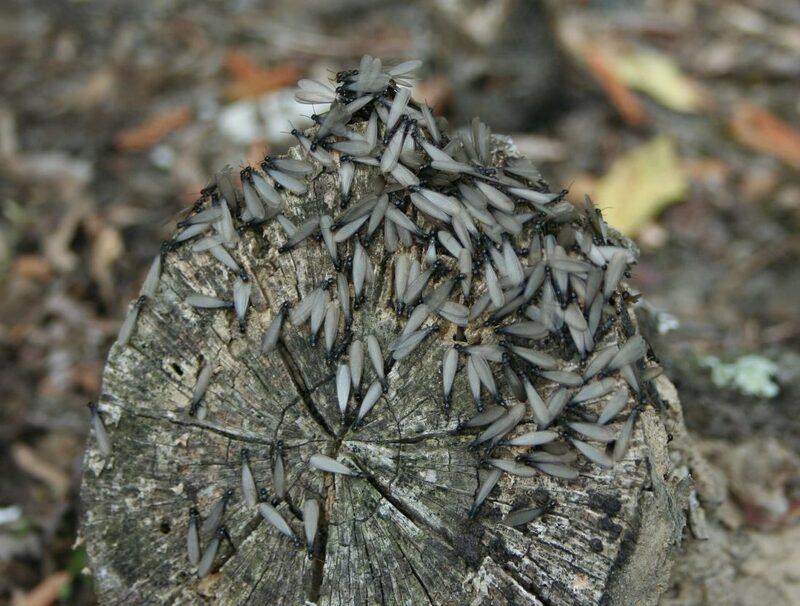 You’ll spot these droppings near a wooden structure that termites have infected. Considering the amount of damage termites can cause, it’s better to take preventative measures to make your house unfavorable for these wood eaters. Here are some easy yet effective steps you can take to keep termites away from your home. Moisture is the lifeline of termites, so to help keep thirsty termites away from your home you have to eradicate moisture as much as possible. Take care of drainage, fix any water leakage, and get rid of stagnant water. It’s recommended to use a dehumidifier if you live in a damp climate to eliminate the moisture termites crave. A waterproof barrier around a house’s foundation works effectively to keep termites away. Foundations in modern homes are usually covered with waterproof sheeting to protect it from water seepage. Consequentially this will keep termites away from your home. This sort of barrier can be built around an old home’s foundation. Even though this may be expensive, this one-time investment will preserve your home from future damages. This one should be fairly obvious. After all, termites are wood-eaters, so there is no secret they invade your house in search of wood to munch on. Try to cut down on wood in your home by replacing your wooden furniture with other materials like metal or plastic if you’re trying to keep termites away. Of course, you can’t eliminate all wood from your home. Instead, you can properly treat the wooden structures in your home to protect them from termites. There are a large variety of termite repellent sprays available on the market. Simply spray them on the wooden surface, and it will not only kill the existing termites but will also thwart future infestations. 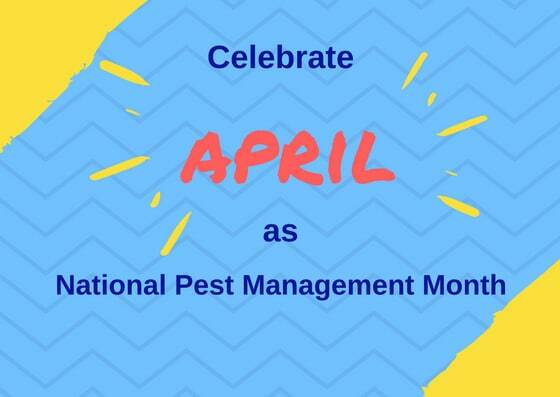 For over 30 years the National Pest Management Association (NPMA) has celebrated the courageous men and women working tirelessly in the Pest Control Management industry during April. Considering all the work, training and dedication that is involved, these passionate professionals truly deserve a noteworthy appreciation and acknowledgment for the hard work they perform daily. Pests have plagued our homes and businesses for centuries. They do more than give people a case of the crawlies and heebie-jeebies. They can potentially cause excessive damage that can impact your bank account heavily, or transmit diseases, bacteria, germs, and contribute additional allergen particulates. Professionals in the pest control industry have accomplished a remarkable contribution in managing pest populations and rescuing home and business owners from stressful situations from an assortment of insects, rodents, wildlife, and birds inflicting their property. 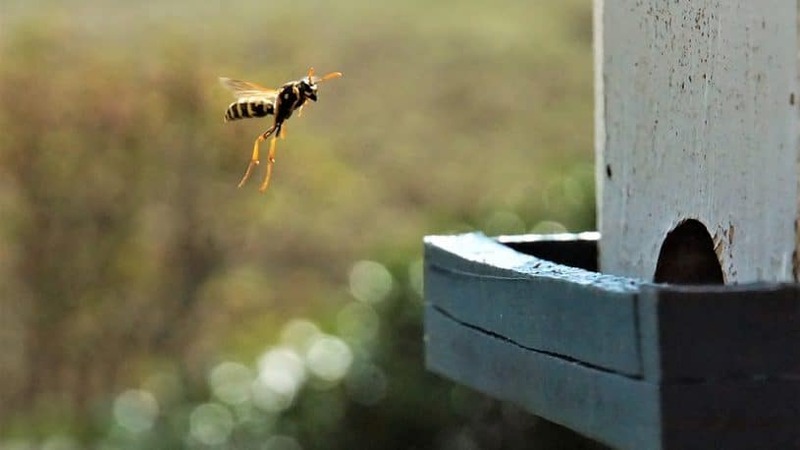 Insects such as bees, hornets, and wasps can be a real hindrance on outdoor activities, especially for those severely allergic. Thanks to the brave experts in pest control; stinging insects are relocated away from the festivities. 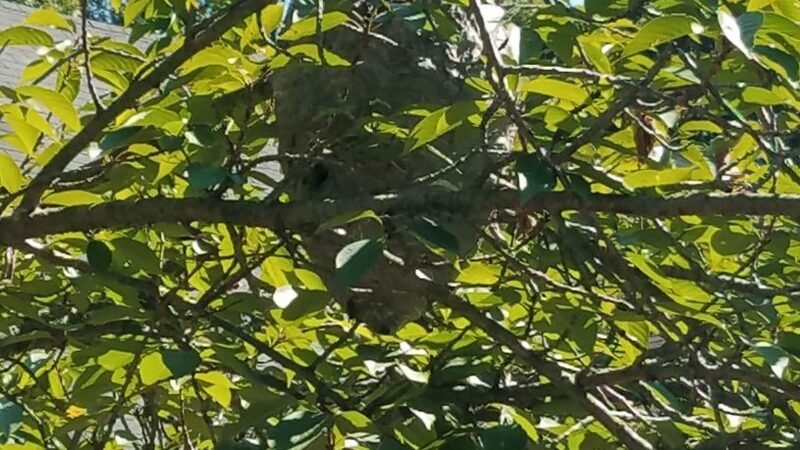 Mosquitoes, bed bugs, ticks, fleas and other bloodsuckers are quickly abolished with pest control professionals trained to execute inspections and locate colonies or nests. Termites, carpenter ants, rodents and other nuisance wildlife members are stopped in their damaging tracks. 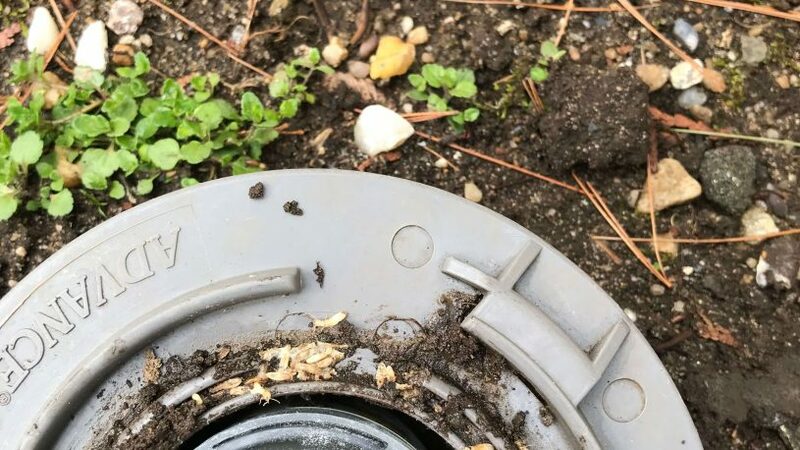 Homes and businesses are liberated from the destructive force these pests inflict on the warriors that fight the good fight in the pest control industry. In a nutshell, those that chose to protect as a part of the pest control soldiers are doing the country a huge favor in preserving our homes, businesses and loved ones from the corruption of pests. Install or replace weather stripping along doors and windows to ensure they are properly sealed. Appropriately seal any holes, gaps, and cracks on the exterior of your home. From top to bottom, check the home for any entry points. Service pipes or vents should be guarded as well to prevent critters from gaining entrance to your home. Keep firewood stacked away from home, along with any cluttered, useful materials. Dispose of refuse piling up; keep lids tightly secured on trash bins. Keep trees, bushes, grass and other vegetation neatly trimmed and pruned away from home. Contain any leaks or standing water sources. Avoid leaving pet food out for long periods of time. Inside your home, repair leaky pipes or faucets to remove water sources or damp conditions pests find favorable. Remove clutter by donating the things you do not want. Discard trash, recycle the reusable items, and neatly put your belongings away in an organized fashion. Keep trash lids secure on the garbage cans and be sure to clean them out periodically. Clean cupboards and pantries. Dispose of fallen crumbs and spilled food and ingredients and seasonings. Properly contain food in sealable containers. Avoid leaving food packaged in cardboard, paper or flimsy plastic pests can easily gnaw through.